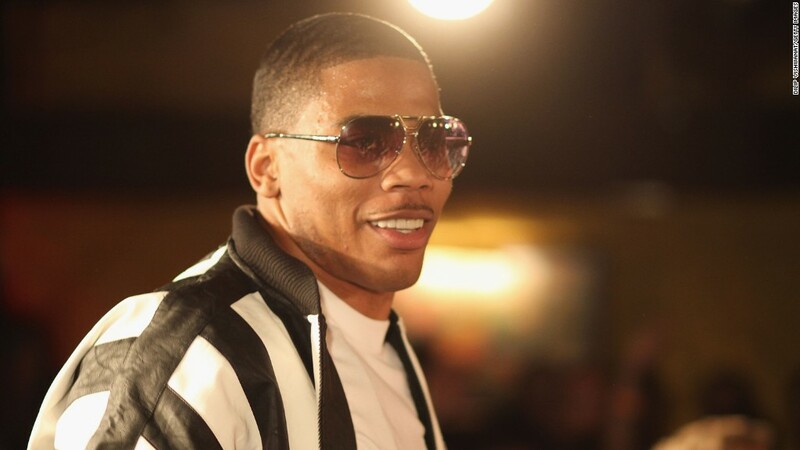 It's reportedly getting "Hot in Herre" for Nelly, at least financially, and fans want to help. Here's the "Dilemma:" In the wake of reports that the rapper is facing a $2.4 million tax lien, folks are streaming his music and offering tributes to him as part of the effort to #SaveNelly. #HotInHerreStreamingParty has also become a thing on Twitter. According to Spin, streaming giant Spotify pays artists somewhere between $0.006 and $0.0084 per stream. So that means fans would have to stream his music about 402 million times to help him out if his royalties are on the low end of that spectrum. If he gets paid the maximum per stream then fans only need to stream Nelly about 287 million times. That's a lot of "Country Grammar." The social media response has been equal parts hilarious and endearing. One person pointed out that "Nelly gave us hits for the middle school dances. We owe him." Some folks are even offering tips on how to get the most bang for your Nelly buck -- basically just continuously looping his songs while you sleep. No word from Nelly yet on what he thinks of all the love, but CNNMoney has reached out to his reps. It could be that fans just want to pay him back in kind. The artist is well known for his altruism -- in 2014 he set up a scholarship fund in the name of slain Ferguson youth Michael Brown.